To eat for your skin is not that hard, with all these skin-loving treats. To eat for your skin is not that hard, with all these skin-loving treats. Yes, it is possible to eat for your skin – so we have bad news for the skin care industry. Good, healthy skin is not so much about what you put onto your face – it’s about nutrition. No, this does not mean you should eat your moisturiser. Eating the right food for your skin isn’t that hard – because some of the things on this list are real treats. Not that you need an excuse to spoil yourself. It’s rich in cocoa flavanols, and that helps keep your skin hydrated. Our chocolate skin expert says a daily 25 – 30 grams, or 630 kj, is all it takes to get the benefits without adding to your waistline. Choose grass-fed beef and you’ll be getting a higher ratio of omega-3 to omega-6 fatty acids as well as nearly 30 grams of protein in every 100 gram serving. It’s protein that builds collagen and elastin tissue, keeping your skin taut and less wrinkled. 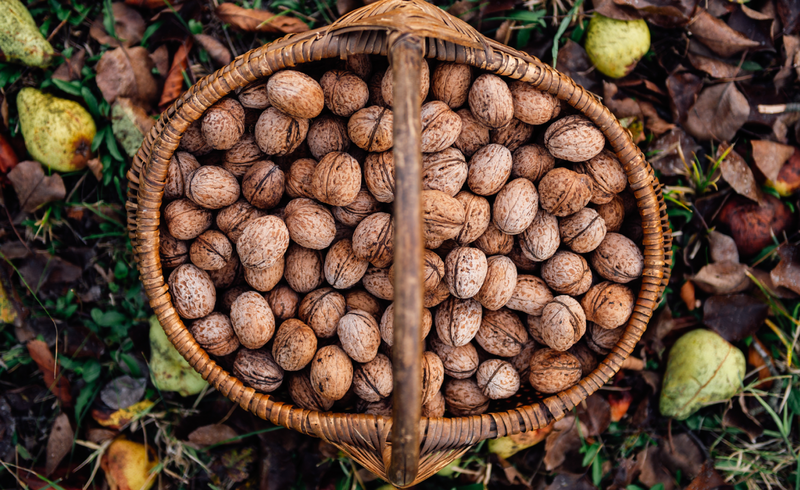 If you’re looking for omega-3 fatty acids (and you should be if you’re a vegetarian who eats no fish) then the magnificent walnut is the only nut in the hood that will give you enough. Walnuts know they’re special because they have alpha-linolenic acid. And without that, you’re more susceptible to eczema. Choose oatmeal over oilier, sugary breakfasts and you’ll avoid the insulin spike as well as the excess oiliness that clogs pores and creates pimples. Choose oatmeal because your granny was right. And choose oatmeal because it’s quick, easy and delicious. an excuse to spoil yourself. 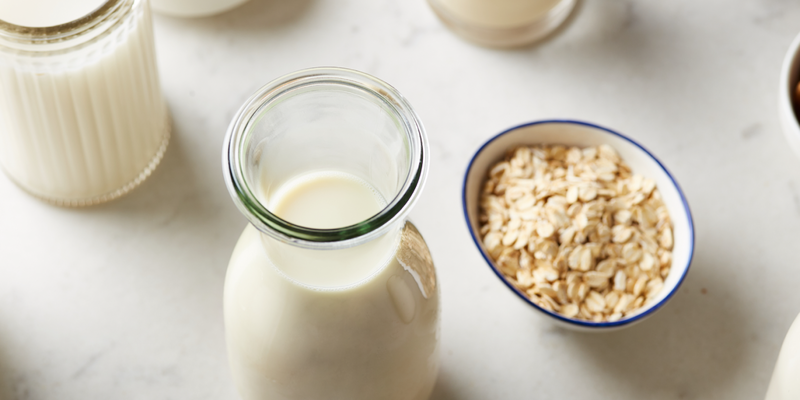 Like almond or rice milk are a better option, because cow’s milk can be highly inflammatory, can irritate your skin, and aggravate rashes or spots. So switch to non-dairy, and make a cow happy. Yes, oysters. Not something you’d usually pack into your lunch box to take to the office – but they are the best source of dietary zinc on the planet. Half a dozen oysters give you over 500% of your daily zinc requirements in just 57 calories. Zinc is one of your skin’s best friends, and some studies suggest that if you have acne you may also have lower levels of zinc. So for the sake of your skin health, eat more oysters. With champagne. Always with champagne! This one’s a no-brainer. We all know that water keeps your skin hydrated, making it look more plump. But drinking water will keep you away from the sugary thirst quenchers like juices and fizzy drinks, which really aren’t good for your skin. High blood sugar levels can cause skin to sag and wrinkle. Add a squirt of lemon or mint to make that water more interesting. Hooray! There’s an 11% lower rate of non-melanoma cancer among women who drink coffee. We really like this piece of news. Six cups a day will decrease that risk by 30%. But don’t overdo the coffee – because too much can also damage your health. And no one likes a person who has caffeine trembles, 24/7.